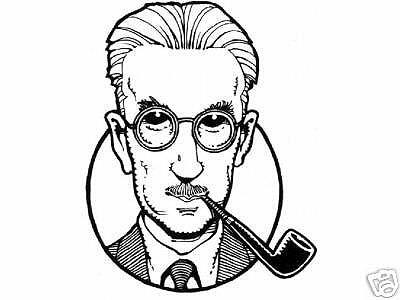 We’ve got another brilliantly written, hopelessly mean-spirited, piece from Thurber. (See also: “A Couple Hamburgers,” or “The Secret Life Of Walter Mitty.”) I’m afraid I don’t find the actual story particularly funny, even as I know “The Catbird Seat” ranks among his most famous pieces. I do, however, love the phrases Ulgine Barrows uses around the office. If you have worked in an office then you’ve almost certainly encountered a co-worker who spews out the same tired catch phrases over and over and over. Here, Mrs. Barrows uses some particularly ridiculous (and annoying) (and hilarious) phrases. And that’s quite a trick on Thurber’s part.